Shenzhen Century M&E Co., Ltd. established in November 2000, focus on supply anti-static plates, plastic plates and Cox Applicators to customers, with the industry's leading manufacturers from world have established a good relationship, become their distributor in China. 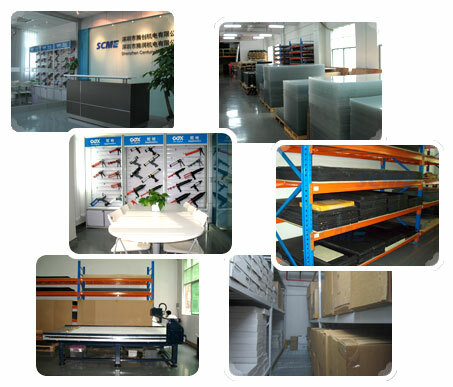 We have found branch & offices in Shanghai, Suzhou, Beijing and Tianjin for give customer better & expedite services, supply solution & material for domestic industry of semiconductor, LCD, electronic equipment, communication, instrument, optics, medicine and biology etc., CNC engraving machines and other equipment purchased in 2012 to provide customers with a full range of services. We supply high quality products to our customer, we are committed to our customer's satisfaction, with our management philosophy “sincerity, services, cooperation, development”, we hope get pure-hearted cooperation with our partners, go to better future together. 2004 We started to sell the Cox Applicators of PC Cox Ltd from England. © 2000-2016 Shenzhen Century M&E Co.,Ltd.All Rights Reserved.